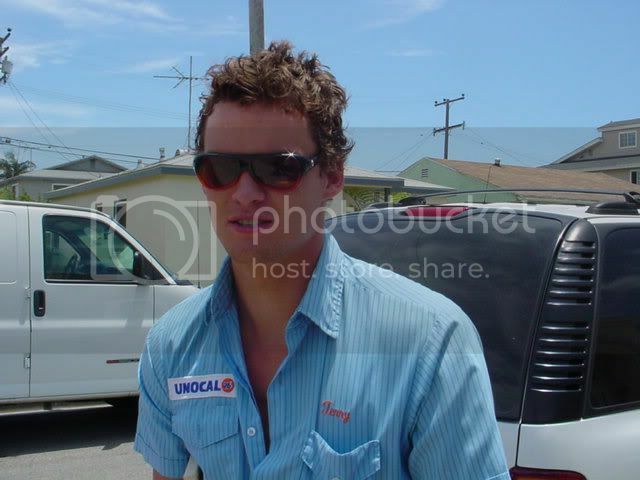 Austin Nichols (born 24 April 1980) is an American television and movie actor. Nichols has appeared in guest spots on television shows such as CSI, Six Feet Under, and Deadwood. 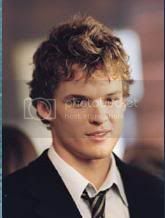 His film roles include the 2004 blockbuster The Day After Tomorrow, in which he was cast as an academic and romantic rival to Jake Gyllenhaal's protagonist. In Wimbledon, a film also released in 2004, Nichols played an arrogant American tennis pro, opposite Kirsten Dunst and Paul Bettany. Signed to a rare holding deal with HBO, he most recently starred in his own series, John from Cincinnati. Nichols is the son of a 10-time water skiing champion and was raised in Austin, Texas. He became a successful competitive water skier himself, until a shoulder injury forced him to retire. Shortly afterwards, Nichols moved to Los Angeles, California, to pursue a career in acting.